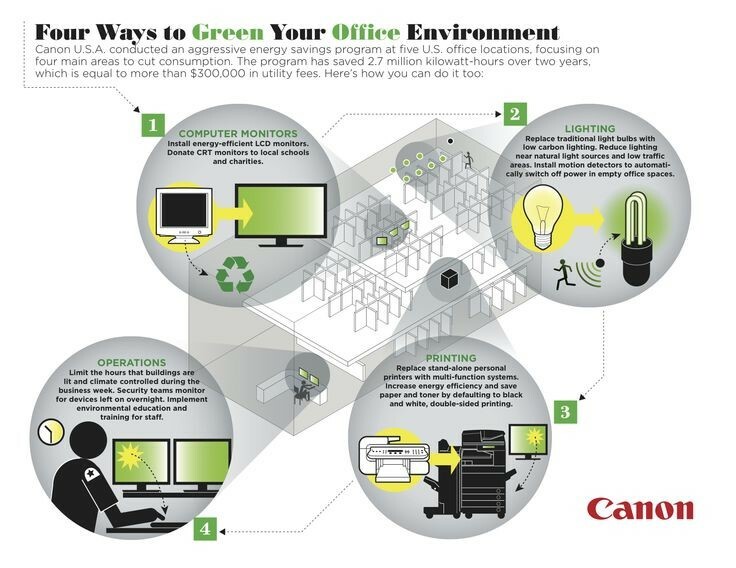 A great place to save energy and go green is undoubtedly at the office. Printing on both sides of the paper, in black and white instead of colour, will save both paper and toner! Not only does this make the environment better, it will save the company a lot of money! 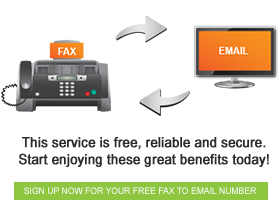 And of course, switching from fax to email cuts down the paper usage even more!